Roses, love, romance and affection. 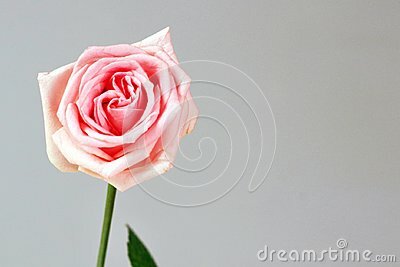 Pink rose : gratitude, grace, admiration and joy. shared and deep love. Sweet fragrance used in perfume and beauty products. Image for a card.